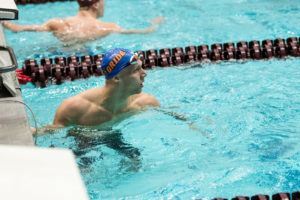 After swimming one of the fastest 200 IMs ever, especially by a freshman, and being almost an afterthought to Caeleb Dressel’s all-time great swim, Auburn rookie Hugo Gonzalez took center-stage in the 400 IM. 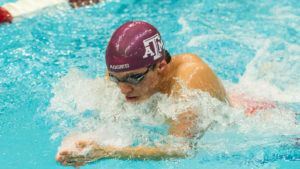 In that race, he swam a 3:35.76 to break the A&M Pool Record held by Olympic gold medalist Tyler Clary (3:35.98). That jumps Gonzalez to 2nd on the all-time list in the 400 yard IM, with the 3rd-fastest performance in history. 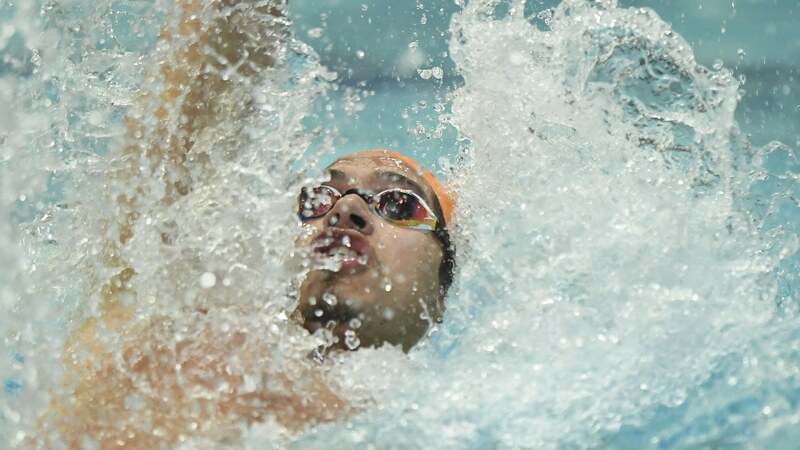 In the process, Gonzalez beat last year’s NCAA 3rd-place finisher Mark Szaranek from Florida, who swam 3:37.50 for 2nd, and another freshman Brandonn Almeida of South Carolina (3:39.09). Almeida owns 4 Brazilian National Records, though none in the 400 IM. The top 4 finishers all represent foreign countries internationally, including Gonzalez, who is a Spaniard. What citizenship does Hugo have? Hugo is from Spain….like Rafa. 5yrs younger than Kalisz; 18 but he’ll be 19 in a few days. He’s 18, turns 19 on Monday. So, normal freshman age.